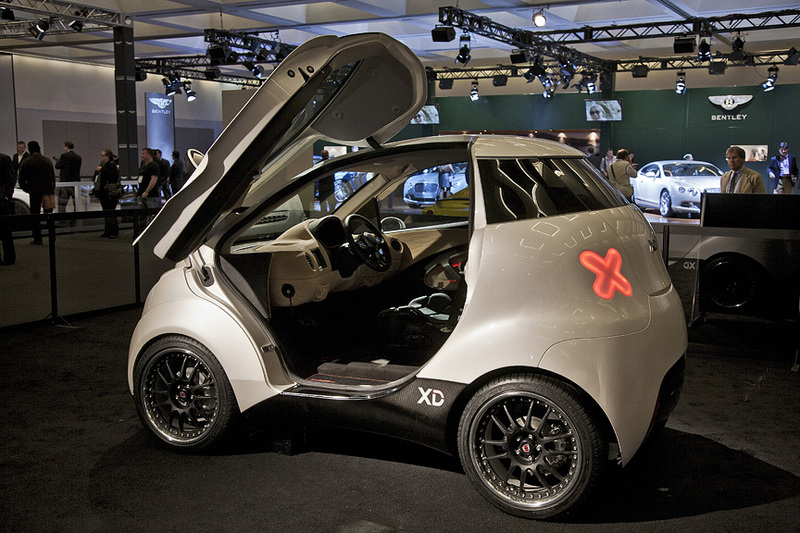 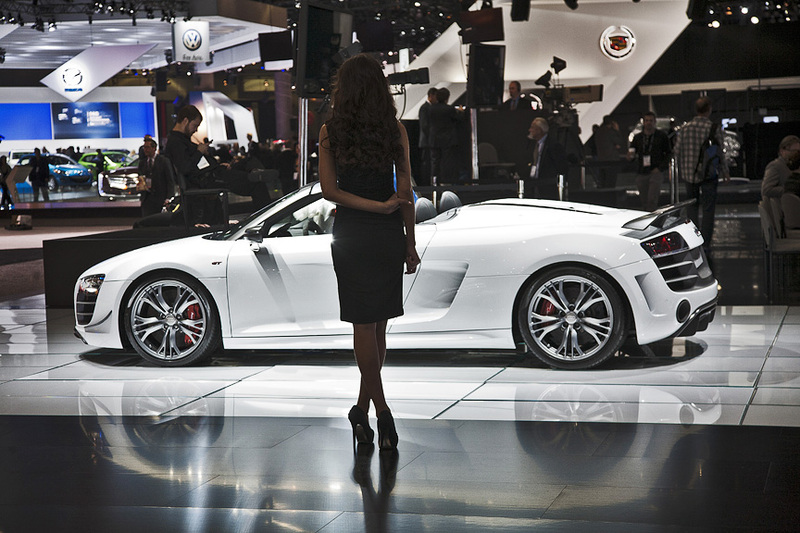 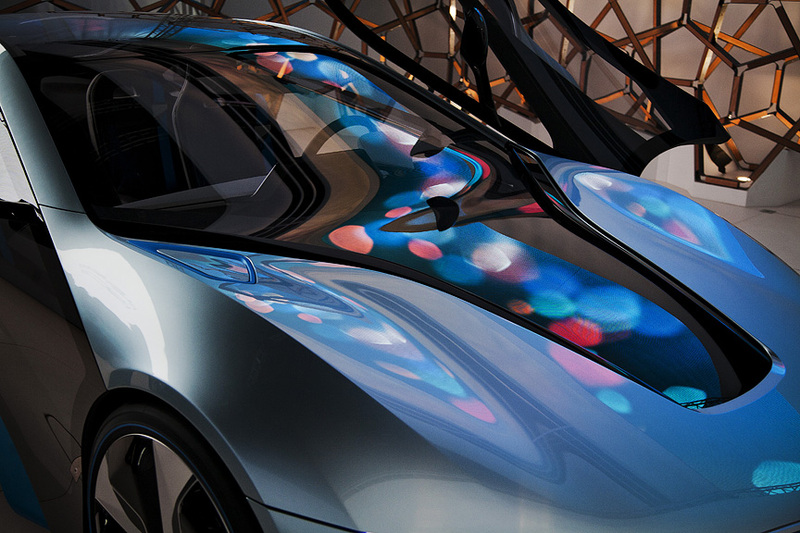 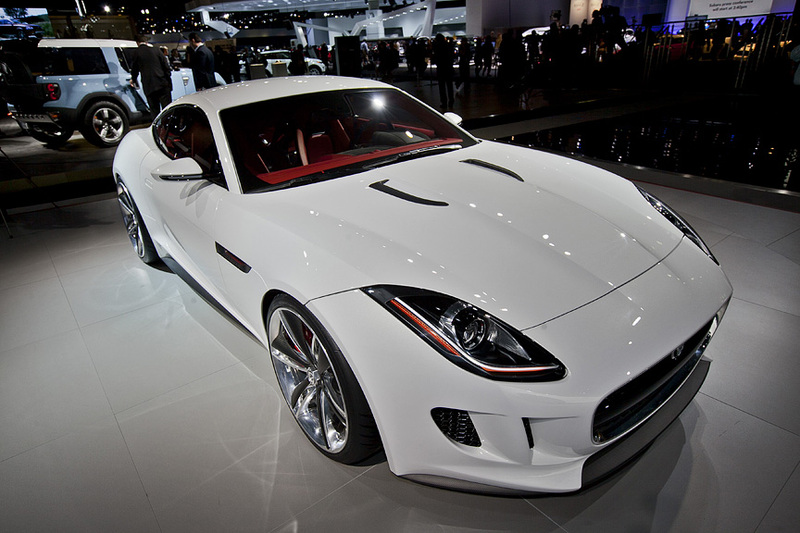 The sleek, new, and colorful rides of the 2011 L.A. Auto Show held at the L.A. Convention Center. 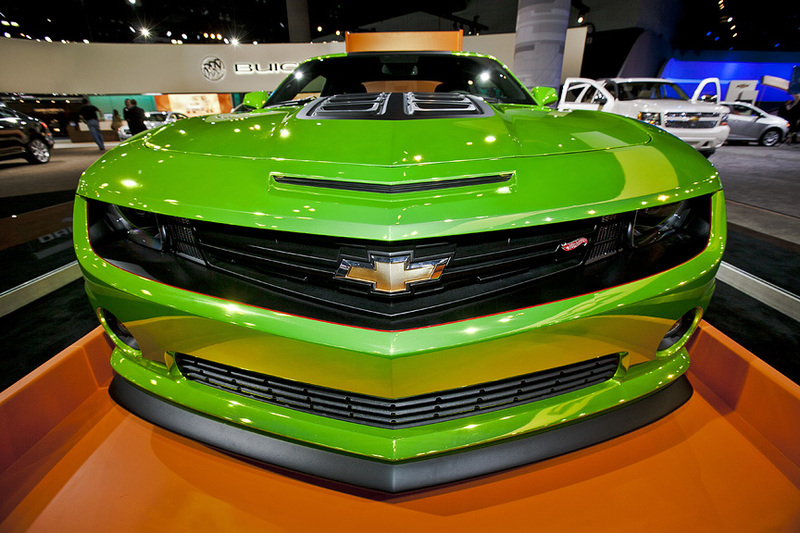 A 2012 Chevrolet Camaro Hotwheels concept with green crome paint. 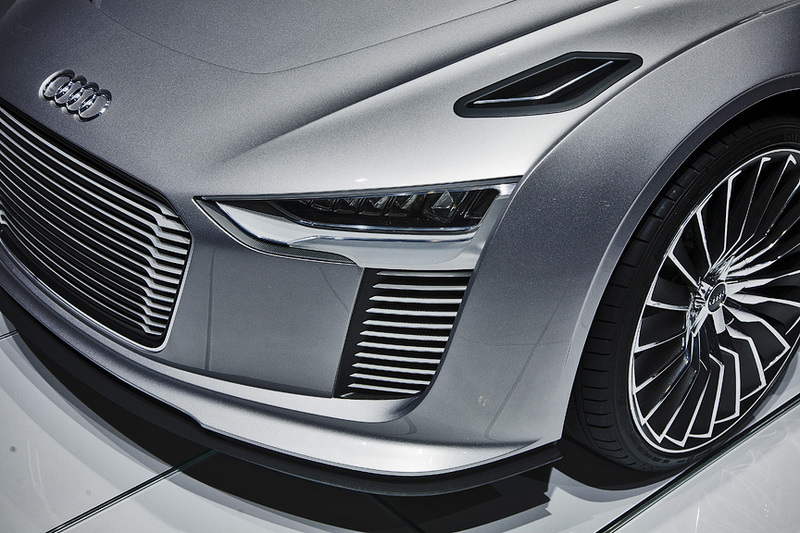 Audi e-Tron Spyder concept. 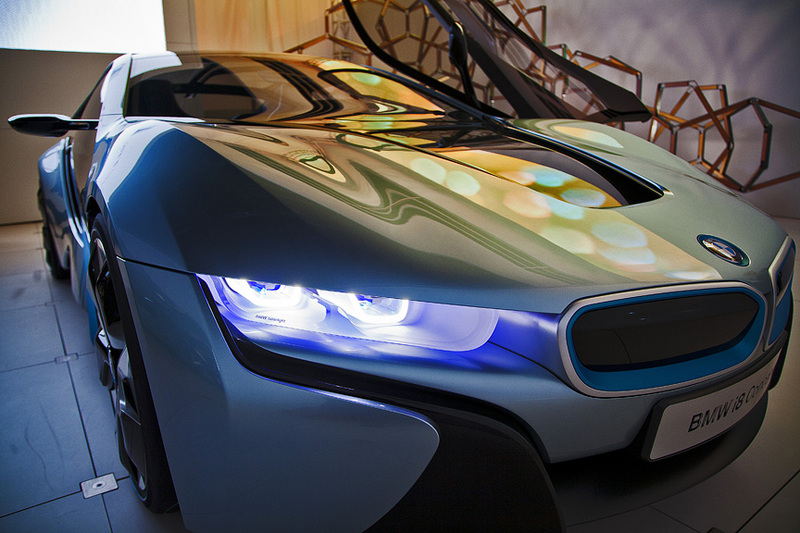 107 mpg. 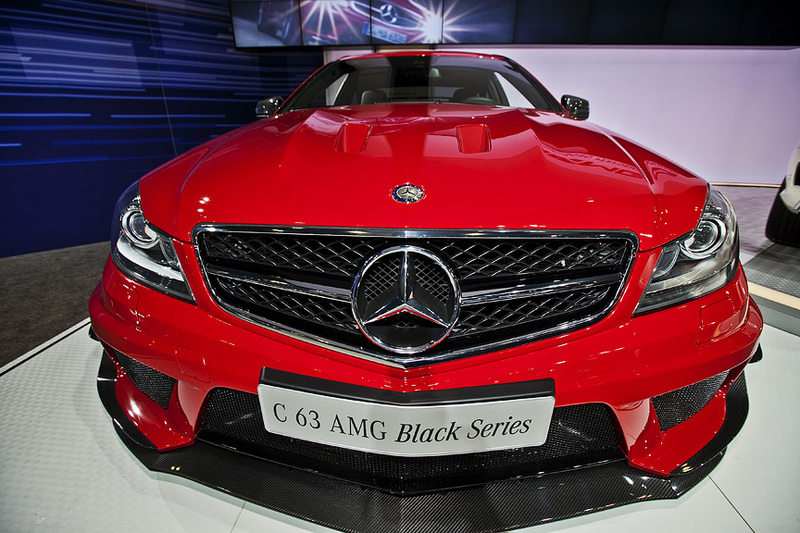 Mercedes Benz C 63 AMG Black Series. 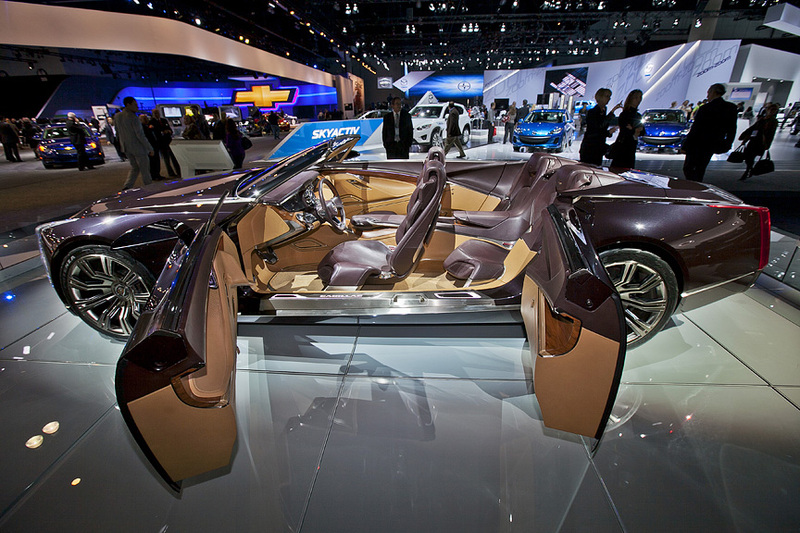 Cadillac Ciel Concept with suicide doors and no top.